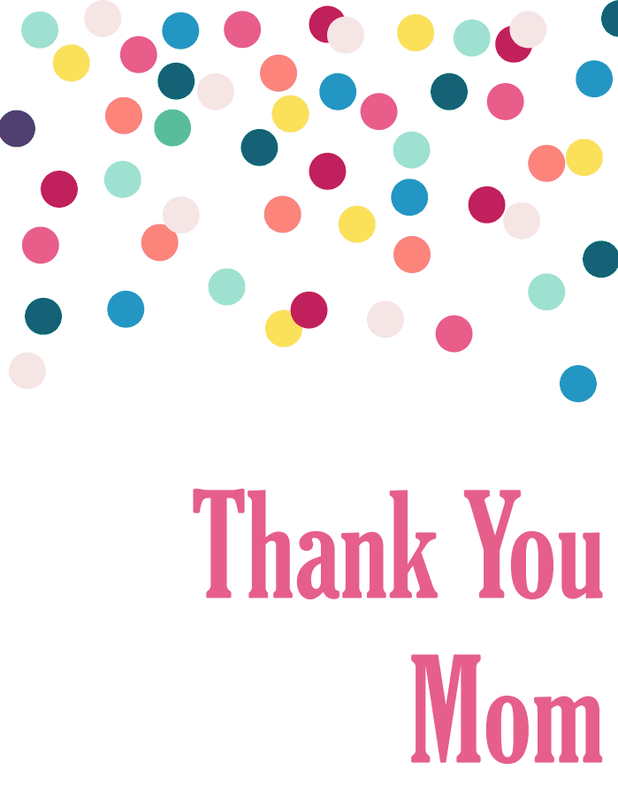 My mom is my hero, and today I want to celebrate her (and moms everywhere) by sharing a free printable with all of you that I made for my mom! Get your free, OurMiniFamily.com printable here. So whether you are a daughter, a grandmother, or a mom: I hope you have a great Mother's Day!